Currently the hip hop scene in Ireland has a healthy amount of activity with a good variety of styles starting to flourish. Collie’s recent 8bit/dubstep fusion Keep Er Lit EP, Nostalgic Future’s trance inspired debut and Tanya D’s soulfoul return to music to name a few. Following the recent rise in accoustic hip hop groups across Ireland, the expanding musically diverse scene should be viewed as a good thing. It mighten suit every hip hop fans particular tastes, but give these new groups a listen and see what you think. Not the most catchy of names. Must Try D’n’D is a combination of ex-band Must Try Harder and rapper D’n’D (Dean Doonan). 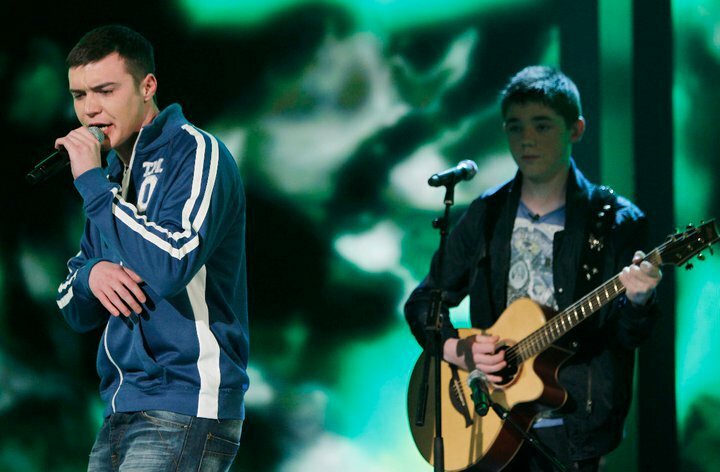 Based in Finglas, Dublin the group has already achieved moderate success after a couple of appearances on RTE’s All Ireland Talent Show. They have a surprisingly accomplished sound for their age and make radio friendly songs with rapping that still holds considerable weight. The 4-piece North Dublin band comprising of Rob Steenson (MC), Steven McCann (Guitar/Vocals), Joe McGuckan (Guitar) & Adam Mannix (Drums). 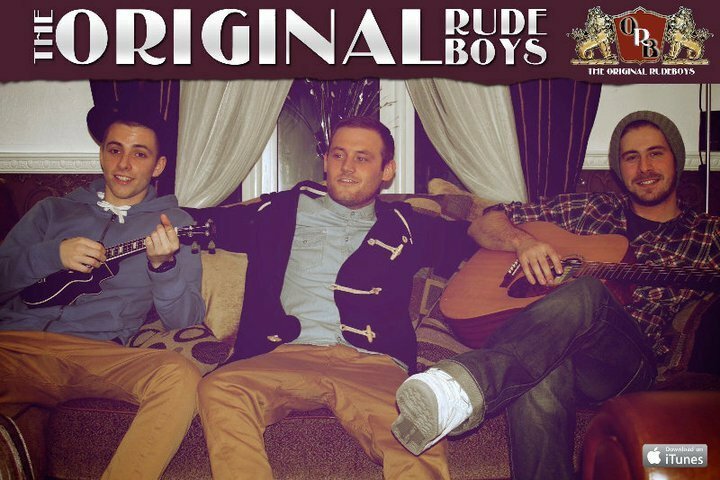 Formed in March 2011, The Original Rudeboys have already made an appearance on TV3’s Morning Show, gained 1000 fans on Facebook and over 13,000 hits on their YouTube single “Stars In My Eyes”. Neddy Arkins, Robert Burch & Sean Walsh all appear comfortable infront of the camera and the ukelele accoustic hip hop makes for an interesting listen. Their single will be on sale via iTunes and stocked in HMV soon; it’s in aid of Suicide Awareness, all the more reason to buy it. They are performing @ The Good Bits, Dublin – Friday 8th April – €7, head along and support if you like what you hear. 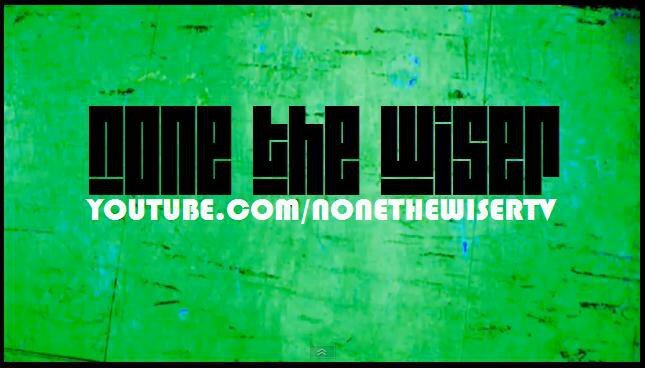 This entry was posted on April 1, 2011 at 8:22 pm and is filed under Irish Hip Hop Videos with tags Dublin, Finglas, FM104, Must Try D'n'D, None The Wiser, Rob Steenson, The Original Rudeboys. You can follow any responses to this entry through the RSS 2.0 feed. You can leave a response, or trackback from your own site.